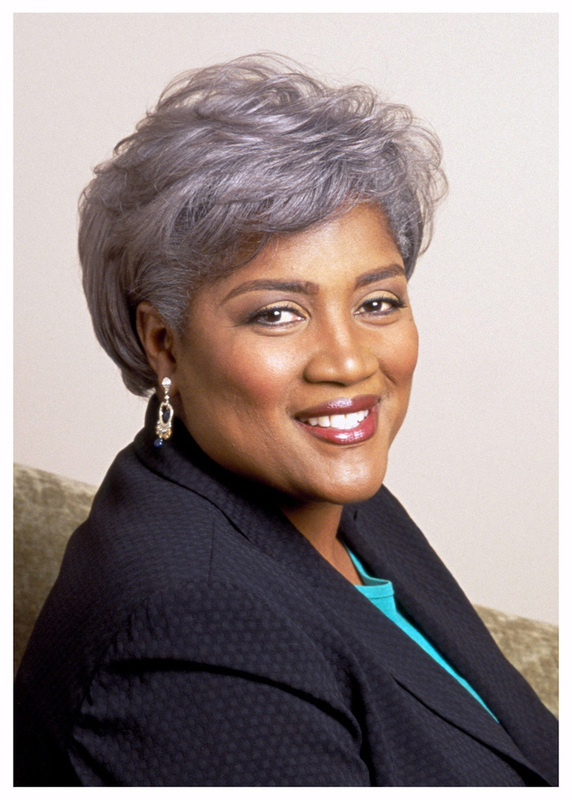 AAEA Hollywood: "This Week With Donna Brazile"
AAEA Calls on ABC to Give Donna Brazile a Chance At Hosting "This Week." AAEA believes Donna Brazile would be a great host of the show. We called for her to get the hosting job when George Stephanopoulos left to host Good Morning America (GMA). Now George evidently has two jobs because he is coming back to "This Week" while still hosting GMA. Evidently ABC got impatient with Christiane Amanpour inability to move out of 3rd place (2.3 million viewers) behind "Meet The Press" (2.92 million) and "Face The Nation" (2.86 million). Amanpour left her post as CNN's chief international correspondent after 27 years to host "This Week," but is now returning to CNN. GIVE DONNA A CHANCE. There is no better political mind Inside the Beltway (or Outside the Beltway). She brings that New Orleans 'flavor' to the airways and is a no-nonsense political tactician. Donna has a unique 'look' and is clearly a personality (and we know she has been holding back). At a very minimum, give Donna the same 16 months given to Christiane. Donna also has a certain 'flair.' She recently made a special guest appearance on "The Good Wife." When the suits at ABC see this article, we hope they will take our advice and give Donna a chance. We also think the ratings would overtake both "Meet The Press" and "Face The Nation."